The recording “Lutherkantaten” by J.S. 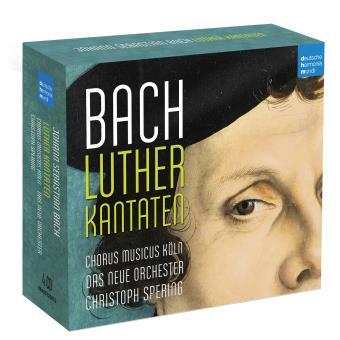 Bach, which was conducted by Christoph Spering has been awarded with the Echo Klassik 2017. Marie-Sophie Pollak was part of the CD as a soprano soloist.